Epson recently announced a new collection of smart wearables at CES 2015. Yes, Epson as in the company known for its printers and scanners, also makes smart wearables, and has just announced a Pulsense continuous heart rate activity monitor, Runsense GPS sports and running monitor, and M-Tracer golf swing analyser. Both the Pulsense and Runsense from Epson works like typical fitness trackers that sits on your wrist. 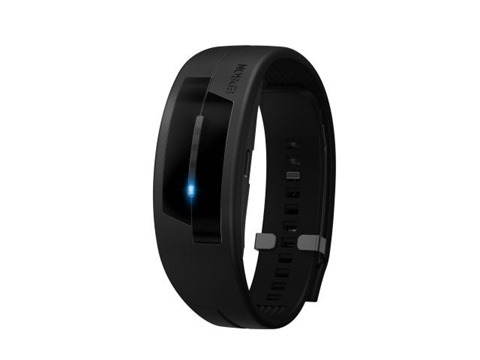 However, it also has a heart rate monitor on board so on top of tracking your sports, walk, sleeping activities and such, it can also keep track of your heart rate. As expected, they will be paired with an app, whereby you can review your data, set goals and more. Pulsense is a smart band, while the Runsense is a smartwatch that is focused on GPS tracking. The M-Tracer golf swing analyser is a little more interesting. 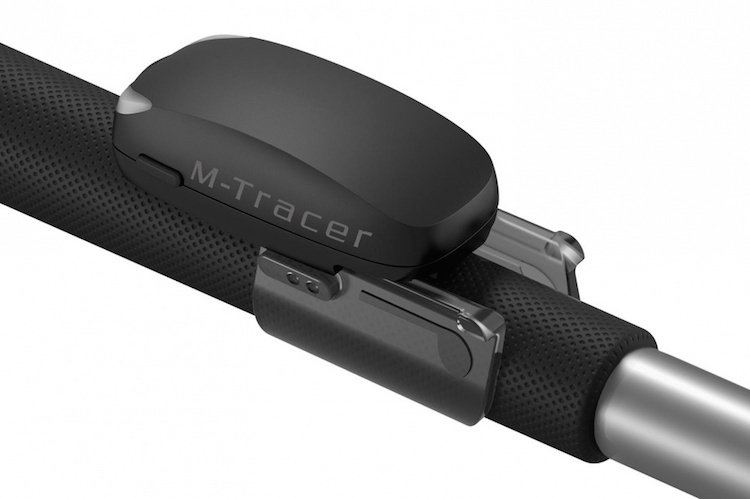 Designed to be mounted onto the bottom of a golf grip, the M-Tracer can provide golfers with vital information about the way they play golf. It provides detailed information and insights of all ages and skill levels, so they can improve their swings. M-Tracer can track and record the swing path of the club, club-head speed, club-head path, face angle at the time of impact, tempo and more. 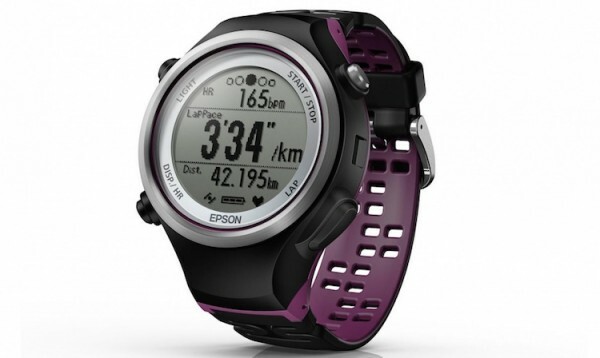 Anybody interested in some activity, fitness and sports tracker from Epson?